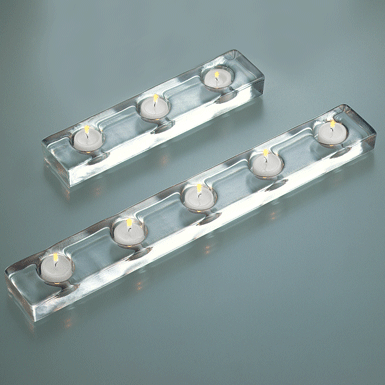 Bastone with 3 or 5 candles illuminate the festive table. Ideal for long tables with many guests. Candles are included.